This fresh, soft, high quality milk cleanses and refreshes. 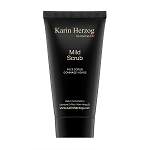 The texture of this ultra high quality soft cleansing milk will simply amaze you. It removes make-up and refreshes the skin without dryness. It may be applied quickly and easily in the morning and is ideal at night for skin which is lightly made-up. Soft Cleansing Milk is also suitable for younger users who only wish to spend a few moments on beauty care owing to their fresh complexions. This ultra fresh lotion dissolves the fine layer of crystals left behind by hard water on the surface of the skin, thus preventing irritation. 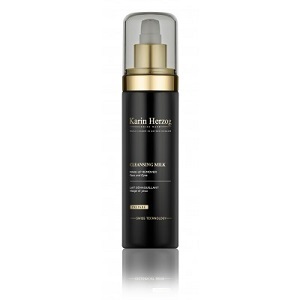 In addition it effectively removes any remaining traces of cleanser. Restoring the skins pH balance and preparing for oxygenation. Alcohol free, this toner is ideal for all skin types. Ingredients Aqua, Glyceryl Stearate, Glycerin, Almond Oil, PEG-6 Esters, Polysorbate 20, Sodium Carbomer, Parfum, Methylparaben, Propylparaben.